The recent publication of ‘e-cigarettes and heated tobacco products evidence review’ by Public Health England (PHE) provided findings that may shift attitudes and approaches to smoking globally. Its findings reveal a drop in smoking rates across the country, and associates e-cigarettes with this improved quit success rate across the last year. Further, the review highlights how vaping poses only a small fraction of the risks of smoking, and reports that switching from smoking to vaping could have substantial health benefits. 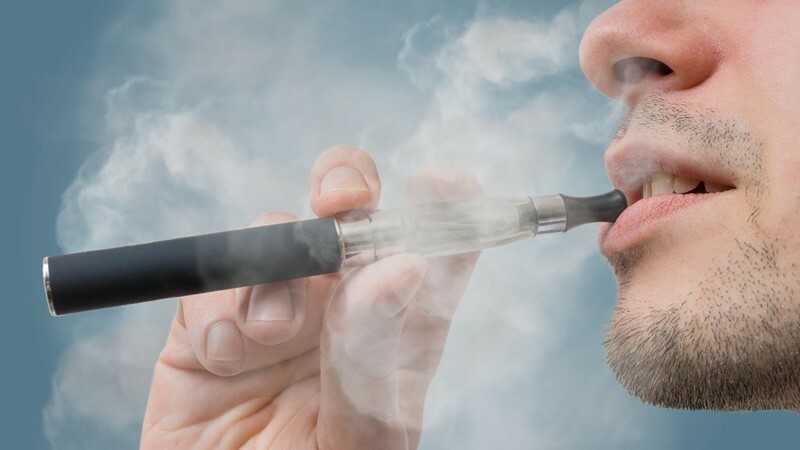 It also reports that thousands of smokers “incorrectly” believe that vaping is as harmful as smoking combustible cigarettes, and 40% of them have not tried an e-cigarette. This PHE review follows in the wake of the US National Academies of Sciences, Engineering and Medicine report on e-cigarettes that similarly concludes that, based on available evidence, e-cigarettes are likely to be far less harmful than combustible tobacco cigarettes. Many tobacco control experts, however, are reluctant to embrace these alternative products because their long-term health effects are unclear. Clearly, more research needs to be done to validate harm reduction. While the evidence demonstrates that alternative products may have a place in helping people to quit smoking and may have much less harmful benefits than combustible cigarettes, further evidence is needed to address those that have concerns. Public funding for research however, is limited. The Foundation for a Smoke-Free World looks to fill the research and funding void for these efforts and dig deeper into the health consequences/benefits of alternative products, all while seeking new and innovative ways to help smokers quit. This PHE publication lays the foundation for the utility of harm-reduction products for smoking cessation becoming an integral part of tobacco control discussions at country, regional and international levels. This report provides important findings that are essential to the overall debate on harm reduction. A productive discussion on these findings needs to ensue. The Foundation for a Smoke-Free World looks to work with researchers, innovators, regulators and critically- smokers- to decrease the prevalence of smoking through more effective cessation and/or through affordable harm reduction tools whose risks are accurately communicated.